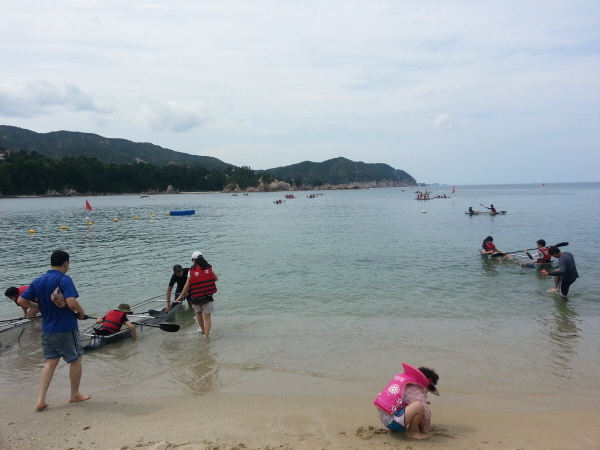 ﻿ Clear Canoe at Jang-ho Beach. 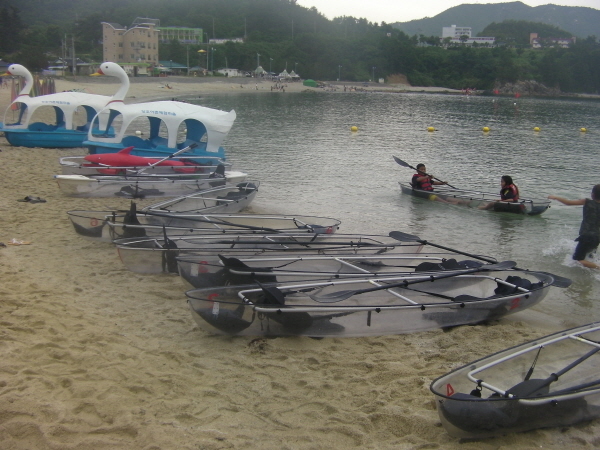 Clear Canoe at Jang-ho Beach. 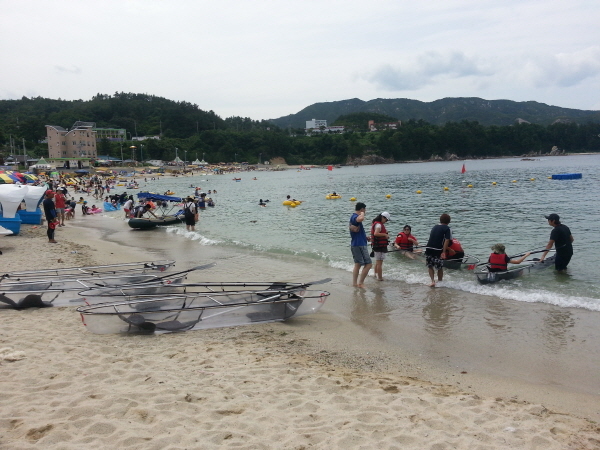 Jangho Fishing Village was really popular this summer.